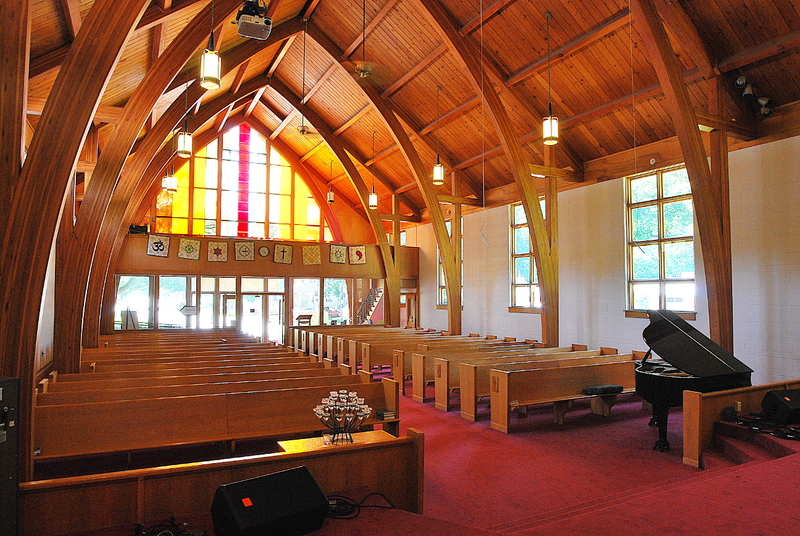 The Pianist Search Committee is looking to hire a Church Pianist for our church. This is a paid position to play for the worship service 3 Sundays per month (flexible scheduling) in Sept.-May, and 2 Sundays per month June-August (33 Sundays per year). Compensation is set as $100 per Sunday. Extra pay for Christmas. Opportunities for other paid special events (weddings, funerals). Supervised and evaluated by the Minister. Please spread the word! We hope to schedule auditions in August. For more information, talk to Ellen Gruenbaum, Noemi Ybarra, Dianna Poindexter, or Larry Guentert. Application letters/resumé may be submitted to PersonnelCommittee@uuctc.org or the Church Office c/o/ the Pianist Search Committee. The office number is 765-743-8812.